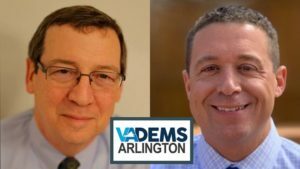 Arlington Dems have adopted a resolution urging our county government to adopt socially responsible investment practices. With a total budget of over $1 billion, Arlington has many opportunities to make expenditures and investments to foster a cleaner environment and a fairer society. Help us urge our local elected officials to make this resolution a reality by adopting a policy of financial decision-making that is consistent with these important goals. 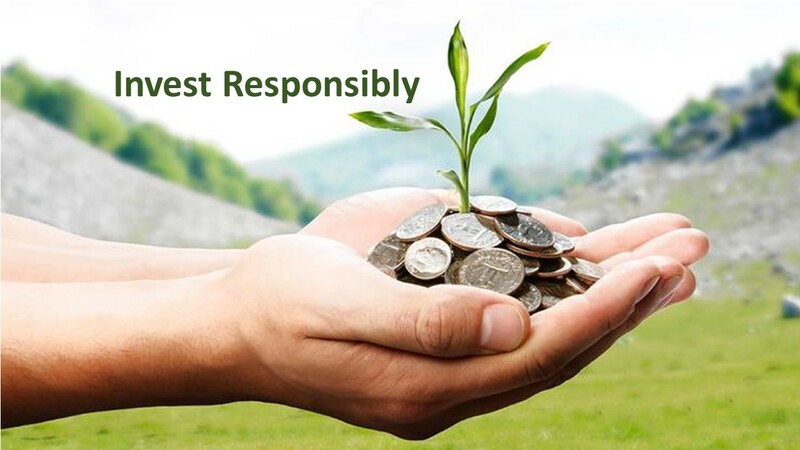 One of the main goals of socially responsible investment is to protect the environment. Given the federal government’s abandonment of responsibility on the environment, and the ever-growing signs that significant, irreversible environmental damage is imminent if we do not act, it is incumbent on state and local governments do what they can. And they should do it now. Another goal of socially responsible investment policies is to avoid doing business with financial institutions with a history of fraud or discrimination. Instead, state and local governments should award their substantial books of business to financial institutions with a clean record. Across the country, a number of public and private entities are pursuing socially responsible investment. In Arlington, this would require the county government first to review the extent of its authority under state law to adopt a socially responsible investment policy. The county would then adopt, consistent with that law, any ordinances, procedures, or other measures needed to enable it to implement the policy. To the extent necessary, the county also would request from the Virginia General Assembly whatever additional authorities are needed to enable the county to adopt and effectuate such a policy. Many of Arlington’s elected officials have privately expressed support for a policy of socially responsible investment. Give them a nudge to convince them to move forward on this initiative. Contact Carla de la Pava, the Arlington County Treasurer, at 703-228-4000 or treasurer@arlingtonva.us. Proposed script: Please adopt a policy of socially responsible investment for Arlington County to the extent permitted by applicable law and urge the Virginia General Assembly to provide whatever additional authorities are needed for the county to adopt this policy. It is important that our county act to protect the environment and to promote a fairer society in every way that it can. 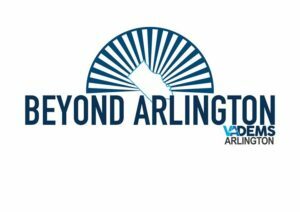 Proposed script: Please support the Arlington Country Treasurer in adopting a policy of socially responsible investment for Arlington County to the extent permitted by applicable law and urge the Virginia General Assembly to provide whatever additional authorities are needed for the county to adopt this policy. It is important that our county act to protect the environment and to promote a fairer society in every way that it can. Proposed script: Please support Arlington’s adoption of a socially responsible investment policy by introducing or co-sponsoring legislation in the Virginia General Assembly to provide whatever additional authorities are needed for the county to adopt this policy. It is important that our county act to protect the environment and to promote a fairer society in every way that it can.